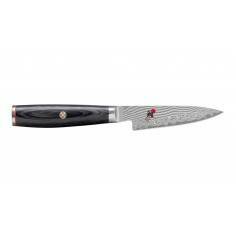 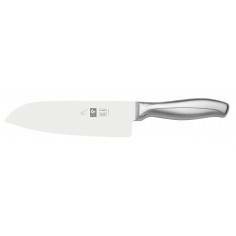 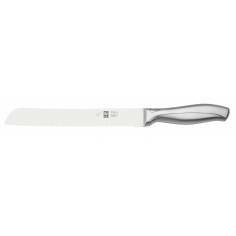 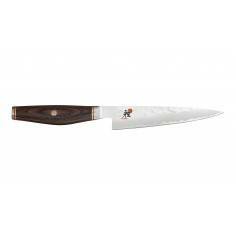 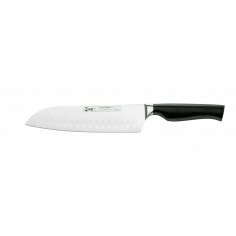 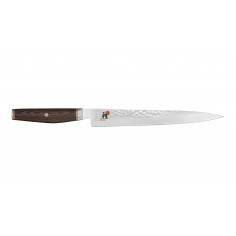 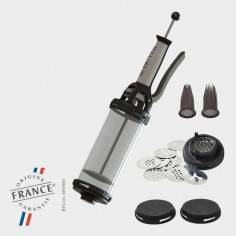 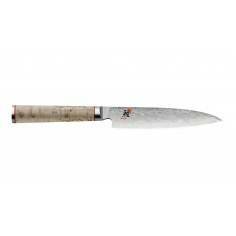 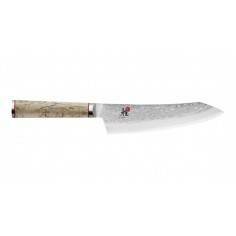 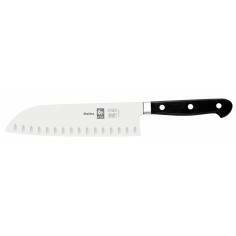 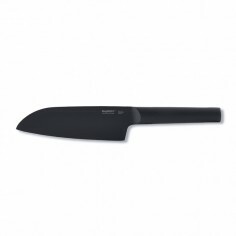 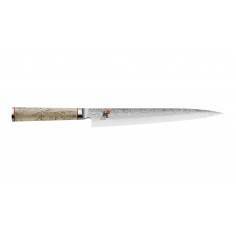 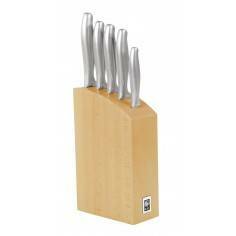 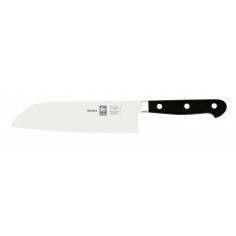 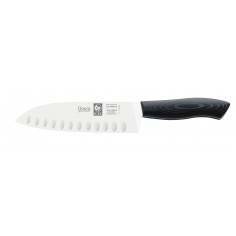 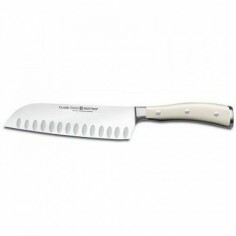 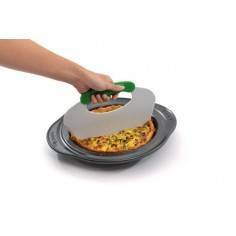 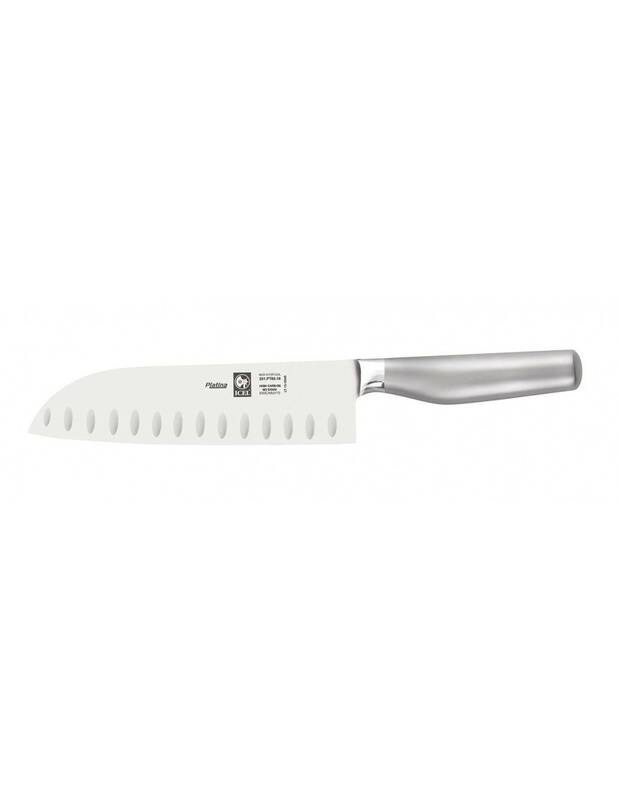 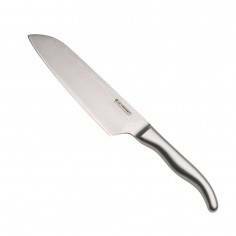 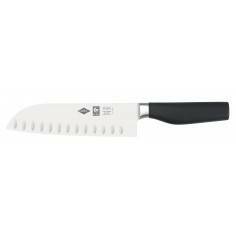 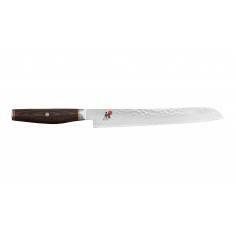 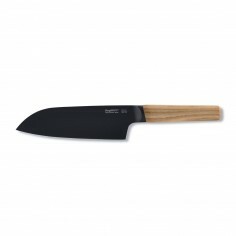 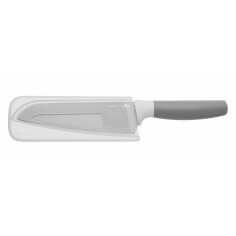 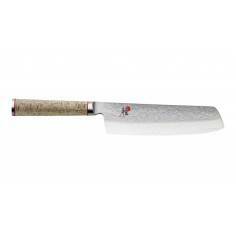 ICEL Platina Santoku knife Stainless steel handles AISI 304, is no stain and non-slip handle even with wet hands. 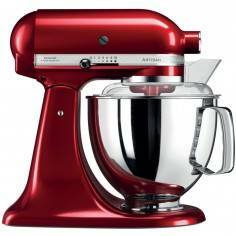 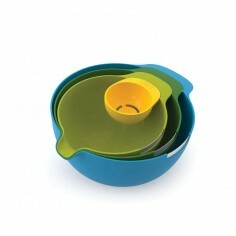 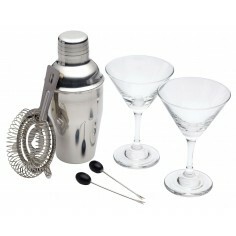 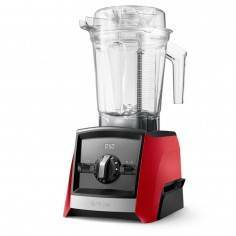 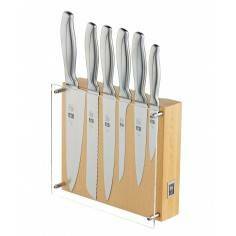 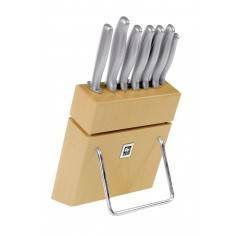 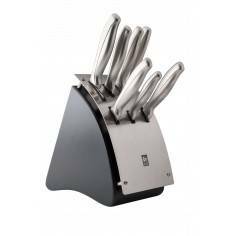 Are produced by forged blades made of high quality stainless steel with chromium-molybdenum-vanadium (X50CrMoV15). 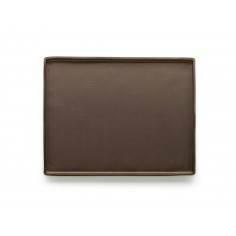 Forged blades are produced using a method of heating up the steel followed by shaping the part.